Choose a self-catering holiday in County Durham, stay in a country cottage, unusual property or a modern pine lodge. Country cottages for holidays and weekend breaks in Durham Planning to visit Durham in the north east of England? Durham has lots to offer for self catering cottage breaks in the North of England. Durham is located just south of Northumberland and boasts the historical city of Durham, beautiful countryside and charming coastal areas with cottages overlooking the sea. Booking a break at a Durham city holiday apartment you can marvel at the historic Durham Cathedral and visit the awe inspiring Durham castle. You also want to get our and about in pleasant green Durham countryside, in nature reserves, moorland and country parks during your cottage or pine lodge holiday. Rent a seaside cottage on Durham's heritage coast to enjoy coastal paths, beautiful beaches, cliffs and coves. With so much to see and do in Durham what are you waiting for? Use our search assistant to find cottages in Durham and the North of England. We trust that you will enjoy browsing through the self catering cottages on Country Cottages Online. 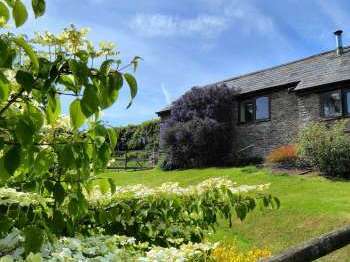 Self catering country cottages, holiday cottages, apartments, country houses and all types of self-catering holiday homes in Durham England, UK near a golf course. Pet-friendly self-catering accommodation in County Durham, in country cottages and houses where your dog is welcome on holiday.